I am so tired at the end of the night I feel like I might drop over dead. By 7:30 pm, my eyelids are growing heavy from a long day of zipping up snow pants, cleaning up the kitchen (again) and giving piggyback rides to 60-pound children. Then comes that last final transition…the one that when completed brings peace and harmony into my universe for a few short hours. Well, no I can’t. Not without yelling, nagging and losing my patience that is. After all the energy I’ve put into making it a great day for my family, it seems like such a waste to end the night on a negative note. I know the interactions that take place right before bed will linger with my children throughout the night (and maybe even into the next day) and I also know that the end of the day is a valuable quiet time to connect with them, and it’s not like I haven’t tried. It’s just that…my kids don’t listen at bedtime. When I stopped to think about it, it made total sense, I’m not the only one that’s tired. My kids have worked hard all day to listen, learn and play and by the end of the night, piling on more directives and orders proves to be too much for them to handle. Heck, they probably feel a little like I do when I have to pry myself off the couch or away from my book at the end of the night, I am finally getting to relax and unwind and I don’t want it to end! I get it I really do- but I also know that my kids’ developing brains need lots of sleep, so the question is, how can I inspire them to engage in the bedtime routine and actually listen to me while also maintaining respect for their time and space? Perhaps more importantly, what’s the most effective way to end the night with positivity and love instead of frustration and guilt? 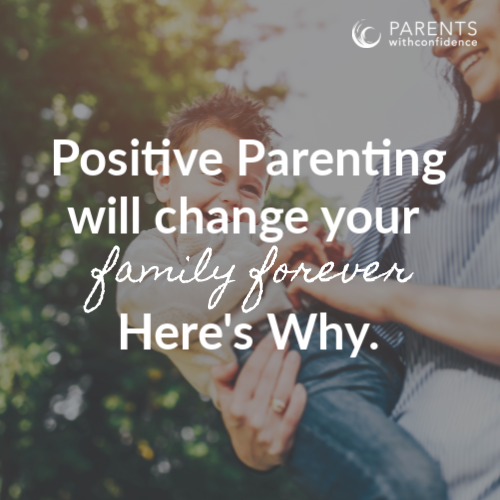 We know that the most effective (and healthiest) motivator for our child’s compliance is a close relationship with them, after all, human connection is a hard-wired primary need. While many adults don’t realize it, bedtime can be anxiety provoking for a child as it signals the transition into the longest period of time away from their parent or caregiver all day. 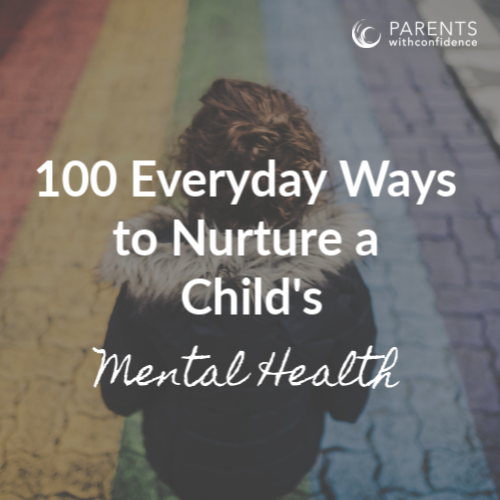 If it has been a particularly busy day with little time for connection, a child’s stress may be further increased as they haven’t had their primary need for connection satisfactorily met. We also know that a huge stress reliever for children is play, and that play serves as a primary mode of communication for them. Play also sparks fun, creativity, and laughter which research indicates have helpful benefits all their own in helping a child to relieve stress and improve negative moods (sound like bedtime much?). 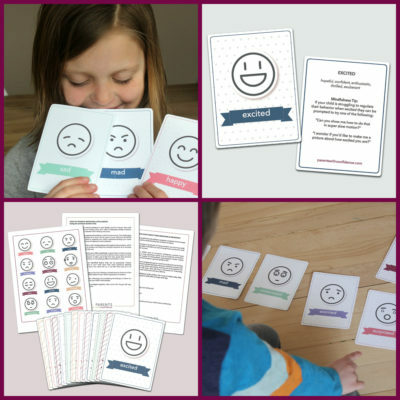 It was clear I had been going about it all wrong, it was time to get rid of the ‘marching orders’ and bring in some foolproof strategies that my children will have a much better response to, fun, creativity, and connection. Because I know you are dog-tired and as hopelessly uncreative as I am by the evening, here is a list of ideas to get you started on the path to an easier bedtime. 1. Pick each other’s pajamas, and both parent and child put them on at the same time. 2. Have a tooth brushing party with everyone in the family complete with music and dancing. 3. Share 5 favorite things about your child with them. 4. Make up a bedtime story where someone in the family is the main character and kid has to guess which family member it is. 5. Wheelbarrow around (hold your child’s ankle’s and have them walk through their routine on their hands). 6. Play ‘Simon Says’ throughout bedtime routine. 7. Enforce a ‘No talking only singing’ rule. 8. Read a bedtime story in a silly voice. 9. Make up your own knock-knock jokes. 10. Communicate only through gestures and hand signals. 11. Pick the craziest pajamas possible. 12. Have the most serious bedtime ever. No laughing. 13. Play a board game with crazy backward rules. 15. Try to put on your child’s pajamas while they lay on the floor deadweight. 17. How many stuffed animals can we fit in the bed challenge? 18. Everyone picks an animal to imitate through the routine. 19. Roleplay your favorite historical character through the routine. 20. Make a ‘YouTube’ video on how to have an epic bedtime routine. 21. Listen to each other’s favorite songs together. 22. Brush each other’s teeth. 23. Race to see who gets through routine first parent or child. 24. Plan breakfast the following day. 25. Have a shadow puppet show. 26. Try a guided meditation (a great app to use is Breathe Kids). 27. Try some fun yoga poses (this book is awesome). 28. Use some calming essential oils such as lavender. 30. Role play through a team sport while getting dressed and brushing teeth. 31. Journal together or next to each other (these journals are epic). 32. Put a puzzle together. 33. Play a board game. 34. Build a collaborative LEGO creation. 35. Write a song together. 36. Share ‘roses and thorns’ of the day. 38. List 10 things you’re grateful for. 39. Have a bedtime snack one on one. 40. Rock your big kid like a baby and sing to them. 41. Color in a calming coloring book (here’s a great one). 46. Try doing a calming body scan together like this one. 47. Try finger knitting with some pretty yarn. 48. Listen to an audiobook (find through your public library). 49. Give each other massages. 50. Style each other’s hair. 51. Lay out clothes for the following day. 52. Put up glow stars on the ceiling and make a wish. 53. Exchange favorite memories with each other. 54. List every feeling you had today. 55. Make a human taco or burrito with cozy blankets. 56. Share an embarrassing story from your childhood. 57. Look through a family photo album. 58. Take a loved stuffy through the nighttime routine (aka put them in pj’s and brush their teeth). 59. 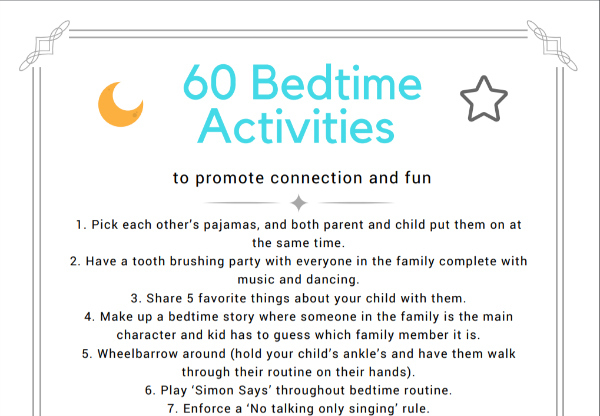 Share bedtimes stories in a circle with a flashlight. 60. Share your family tree/ancestors with your child. Everyone has given their best to the day, and that deserves a fitting ending. 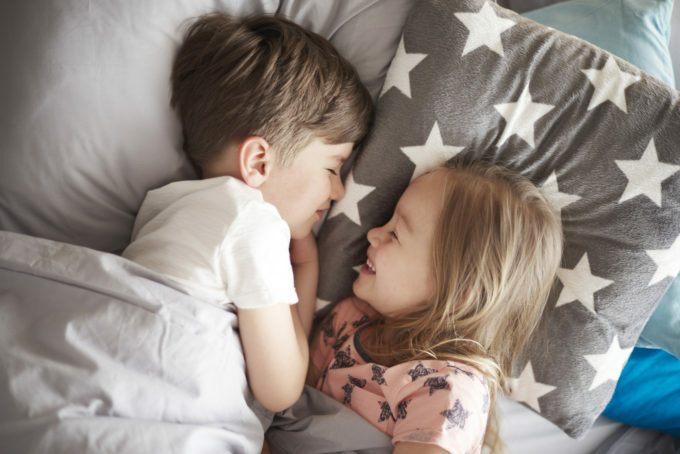 Being responsive to our child’s emotional and developmental needs for connection and play during bedtime will not only make bedtime easier for all involved, it will also allow us to end the night with peace and love. Tucking in a happy and fulfilled child just in time to catch The Bachelor? Now that sounds like a win-win bedtime situation to me. P.S. Want a printable of the activities? Grab one here (you’ll also be signed up for the PWC weekly newsletter). 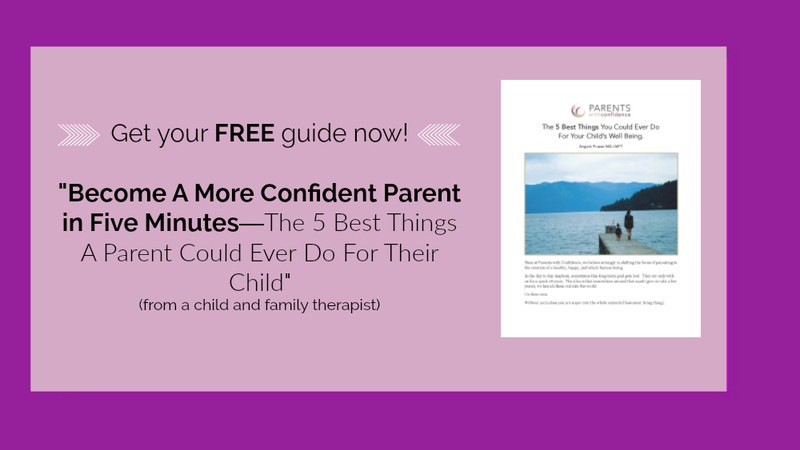 Want more research-based parenting resources from a child therapist? Join the PWC weekly newsletter (and get your free guide! ).